Fall is the perfect time to start winter proofing your home so you can enjoy the cold weather with zero worries. 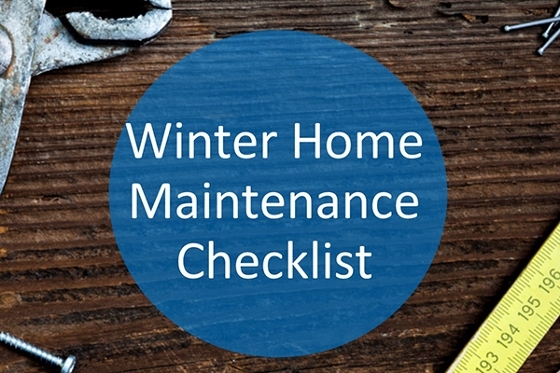 Whether you choose to have a professional handle them or do it yourself, here’s a checklist of things you need to go over your house before winter. Attic Insulation –12-15 inches’ minimum of even insulation is needed to keep heat in the house and money in your pocket. Have your R-value checked by a professional if needed. Furnace Cleaning – A dirty furnace is less efficient so have furnace inspected and cleaned once a year – before winter. Change Air Filter – For healthy, indoor air, change your air filter once a month in the winter months. Your furnace has to work twice as hard with an air-borne allergen clogged filter. Vacuum Heating Vents – Take off the covers and hoses to your dryer, bathroom and stove vents and suction out lint and debris. This will increase efficiency and decrease fire hazards. Replace Batteries in Detectors – October is Fire Awareness Month so use it as a reminder to replace batteries in smoke detectors, Carbon monoxide alarms and other safety instruments. Drain Outside Faucets – Water pipes can freeze, swell and burst in the winter months, causing significant damage. Turn the external shut valve off and open the faucet until the drip stops. Drain Water Heater – Drain this annually to help prevent any build up of scale inside the heater. Inspect Roof Shingles – Shingles protects everything in the home so don’t overlook it. Also include the metal flashing at all the roof joints to look for signs of leaking, rotting or damage. Clean Gutters and Downspouts – Use a ladder, gloves and a garbage bag to remove debris from the past year. Run water from a hose through the downspouts to ensure they are unclogged. Install Gutter Guards – Gutter guards are a good idea to minimize the amount of debris accumulated, but you’ll still need to check for clogs once a year in the fall. Seal Foundation – Repair and seal holes with a quality caulking material. Cracks and holes in foundation are inevitable and can lead to significant damage if not treated. I have listed a new property at 240 78 ST in Edmonton. RARE OPPORTUNITY!!! 3 ACRE PARCEL SURROUNDED BY SINGLE FAMILY PROPERTIES IN ELLERSLIE. Original owners say it's time to sell!! This is a perfect redevelopment or holding property. Located just off the Anthony Henday and Ellerslie Road this property has the benefits of Acreage Living yet it's in the City of Edmonton. The property is fully fenced and has a beautiful west facing treed yard. Minutes to shopping, schools, parks, and public transportation make this a very desirable property. I have listed a new property at 10079 166 ST in Edmonton. Prime Business Condo in fantastic West Edmonton Business Park Location. Street frontage right on 166 Street with client parking right at your front door. Currently fixtured for a drapery design business complete with Steam Press Table, racking, Laundry, and mezzanine with extra shelving and storage. 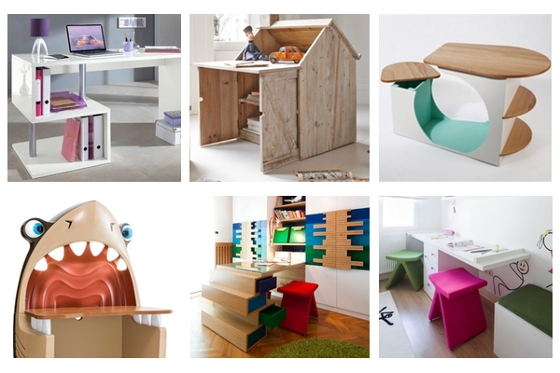 Many possible uses from retail, office, medical or business. Nicely fixtured with kitchen, 2 piece bath, ceramic tile and carpet, central air conditioning, storage and 360 S.F. mezzanine overlooking the lower level.